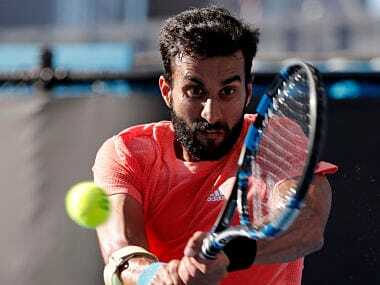 Yuki, who qualified for the Indian Wells Masters and went on to scalp World No 12 Lucas Puille, dispatched Olivo 6-4 6-1 in the opening round. 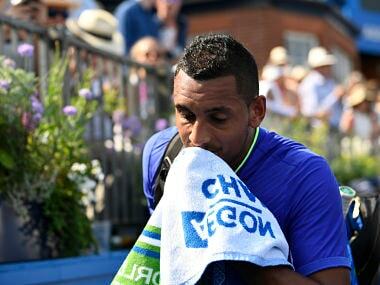 Kyrgios, who has been bothered by shoulder problems in recent months, is still determined to compete at Wimbledon, which gets underway on July 3. 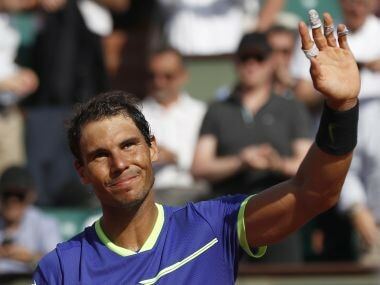 Rafael Nadal outclassed Robin Haase 6-1, 6-4, 6-3 in one hour and 49 minutes to continue his quest for an incredible 10th Roland Garros triumph. World number 91 Olivo Renzo broke Jo-Wilfried Tsonga immediately when play resumed on Wednesday to advance 7-5, 6-4, 6-7 (6), 6-4. Alexander Zverev crashed out in the first round Tuesday as world number one Andy Murray and former winner Stan Wawrinka moved through. 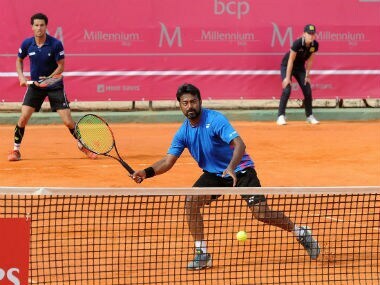 Fourth seeds Leander Paes and Andre Sa progressed to the Estoril Open quarterfinals and also joining them in the last-eight pairs were Divij Sharan and Purav Raja, who knocked out third seeds Marcus Daniell and Marcelo Demoliner. 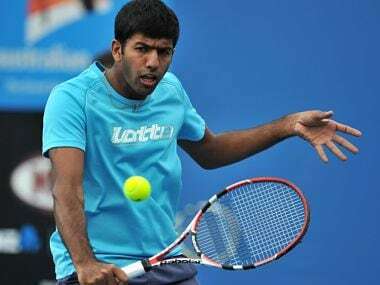 In a thrilling finish, Rohan Bopanna and Jeevan Nedunchezhiyan saved three match points in the Super Tie breaker to book a semifinal berth in the ATP Chennai Open, in Chennai on Friday. 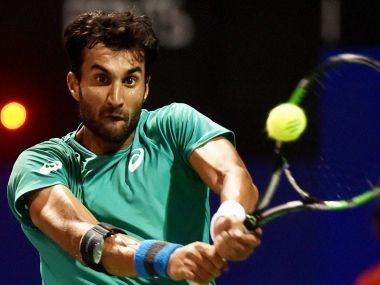 There were no dearth of chances to stage a comeback but Yuki Bhambri struggled to contain his unforced errors and was knocked out of the Chennai Open with a straight set defeat against world number 47 Benoit Paire, in Chennai on Thursday.